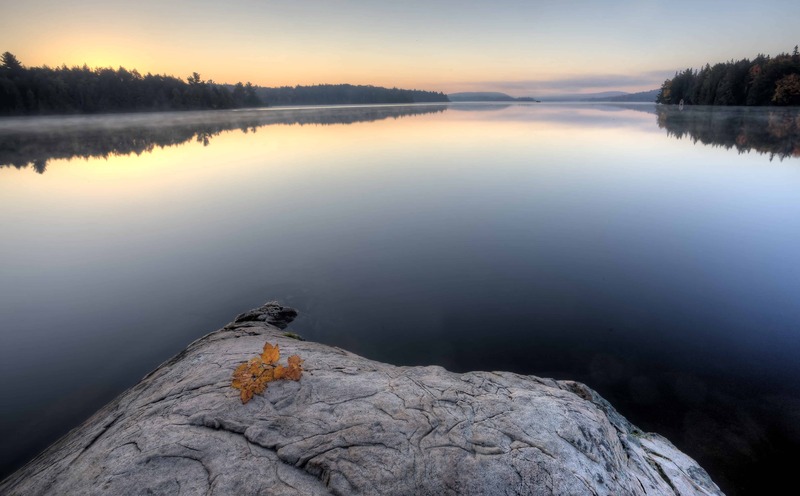 The Wahta Mohawks Trust was established pursuant to the land claims settlement agreement reached with the Federal and Provincial Governments. This agreement included the return of land and monetary compensation. As part of this agreement the parties agreed to establish a Wahta Mohawks Trust Fund for the monetary portion of this settlement for the “use and benefits of the Wahta Mohawks and its citizens”. The agreement establishes that the full monetary value of the settlement shall be invested for at least 21 years. The Trust agreement sets out the terms and conditions for the establishment of the Trust, the manner in which the funds shall be invested and the obligations of the Trustees who are elected and appointed to manage the Trust. The Trustees are obligated to establish policies and regulations on how the income earned from the trust will be used and invested. The TRUST has renewed its membership with NATOA (National Aboriginal Trust Officers Association) for 2015. The TRUST met with Mark Sevestre “President of NATOA, to discuss Fiduciary Duties. 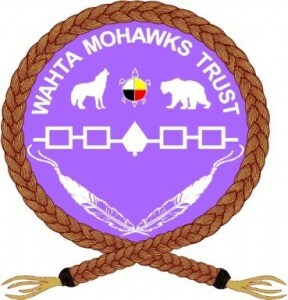 Moving forward, the TRUST will continue to keep Wahta Mohawk members updated on TRUST business by updating the website as new business is brought forth. To ensure accountability and transparency, all motions and minutes are available to Wahta Mohawk members. Year end audit will be submitted in a timely matter. The two appointed Trustees are: Philip Franks and Michael DeCaire. According to the Trust Agreement, they will serve until their term on Council ends and new Trustees are appointed. The TRUST is accepting applications on a continual basis.